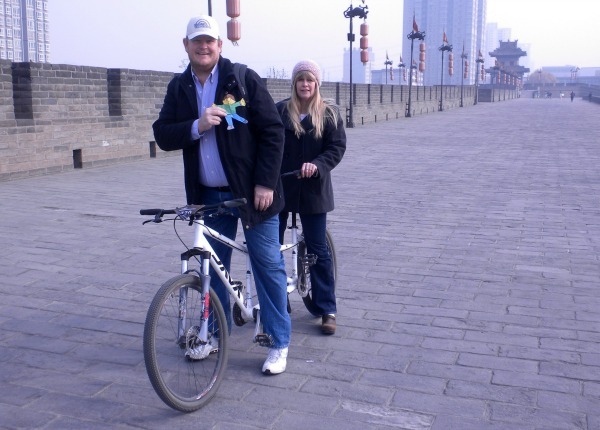 A few years back my husband and I lived in China for a year for his job. We didn’t live in the best city in China, but we were able to visit a few places while we were there. Our favorite, by far, was Xi’an. 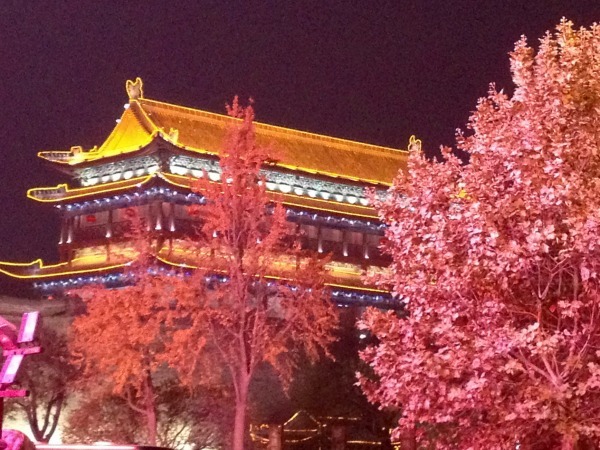 These were our top 8 things to do and see in Xi’an China. Xi’an is located in the northwest of China, about it the middle. It is a city with a population of 8.7 million people and is one of the oldest cities in China. It is also the second largest tourist destination in China, so if you are planning to visit, plan to be around a whole lot of people. Actually, if you’re planning to visit anywhere in the northwest of China, plan on a lot of people. When we went on our trip to Xi’an, it was a trip organized by the client my husband was working for, who happened to be from the area so we were fortunate to have a local organize most of our activities and get us from place to place with not much trouble. In real life, I would rather organize my own activities, but it was very helpful for this particular trip. This is a must see if you are in China, for sure. It is so interesting. The Terra Cotta Army were built to protect Emperor Qinshihuang’s tomb in the afterlife. He was China’s first Emperor and was the emperor from 221 – 207 BC and only 51 years old when he died suddenly. He began the construction before his death and his son completed the construction after his death. This emperor contributed many things to China, like the beginning of the Great Wall, unifying China into one country and one writing style, but a lot of people suffered because of his vision for the country. The Terra Cotta Army was discovered by farmers on March 29, 1974, while they were drilling wells. The head of the village reported to the local authorities and in July the archeologists showed up. The rest, as they say, is history. I really loved seeing this site. I loved listening to our guide detail all of the processes necessary to carefully preserve the army. It’s a painstaking work for sure and it is quite impressive. First of all, so impressive. Anytime we see stuff like this, I am in awe of what people have been able to do through out time, without our modern technology. Amazing for sure. 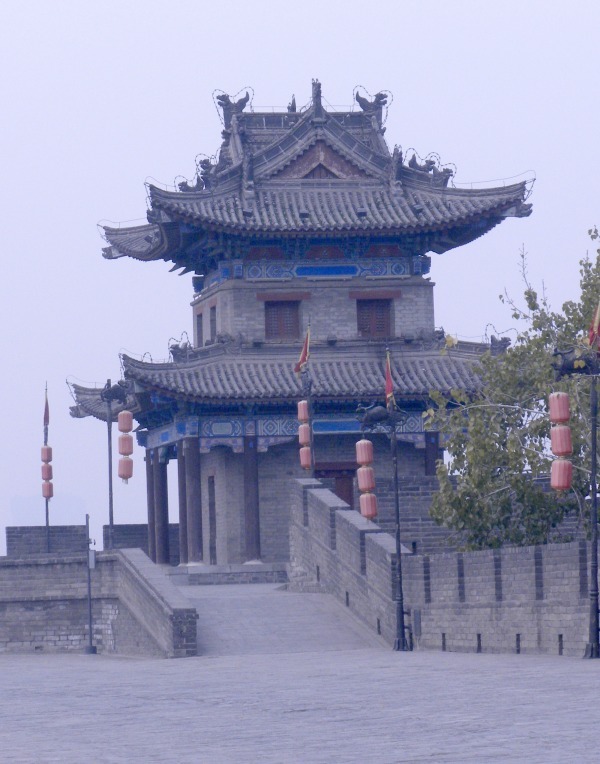 The Big Goose Pagota was built in 652 during the Tang Dynasty. It’s function was to collect and house Buddhist materials that were taken from India by Xuanzang. Xuanzang walked for 17 years to collect all of the information he could about Buddhism and brought it back to China for others to learn. It is still an active monastery. 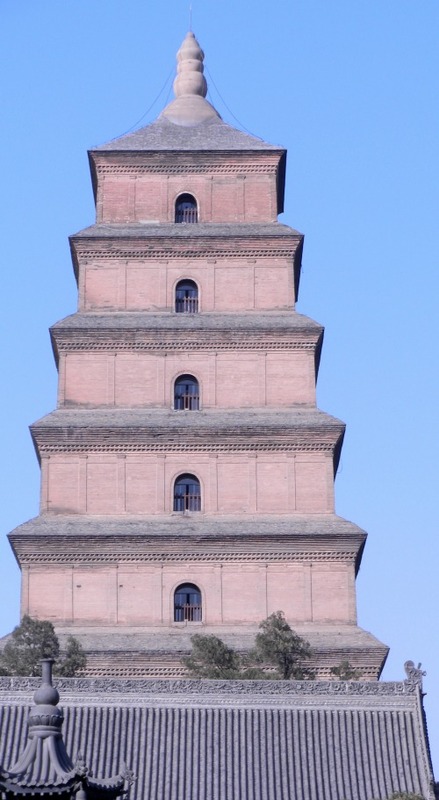 The actual Giant Wild Goose Pagoda tilts a little to the left. This happened after an earthquake in the 1500s. Everything else around it was destroyed. When this was originally built it was only five stories tall but two others were added later. This is the second wall built to protect the city. 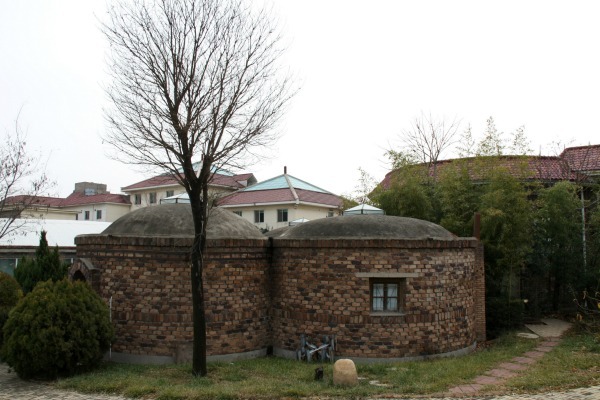 This wall was built in about 1370 AD during the early Ming Dynasty to protect the inner city, which was the capital of China at that time. The wall is 12 meters high and 12 to 14 meters across at the top and 15 meters across at the bottom. It is 13.7 meters around (8 1/2 miles). This museum has the largest collection of stone steles in China. 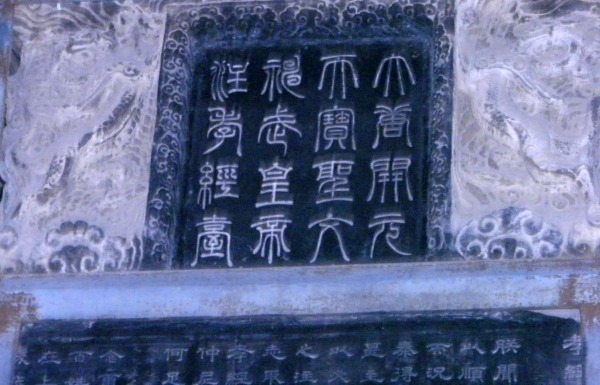 Dictionary.com defines ‘steles’ as, “an upright stone slab or pillar bearing an inscription or design and serving as a monument, marker, or the like.” They have writing from every period in Chinese history as well as a lot of religious sculptures. 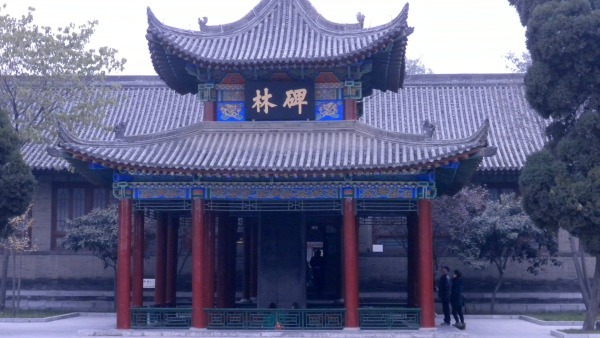 This is also where what is left of a Confucian Temple is located. It was mostly destroyed in the earthquake in the 1500’s. You can still see the stone outline of it on the ground in front of this building. 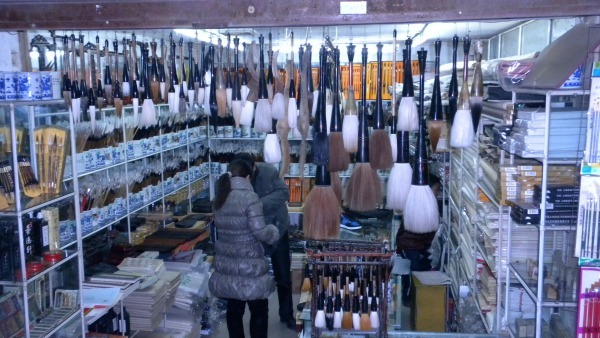 This street is located behind the Xi’an Beilin Museum and the place to purchase all sorts of calligraphy supplies, antiques and paintings. The things on this street are beautiful and awe inspiring. This street is called ‘Calligraphy Street’ by the locals when they refer to it. We walked from our hotel to the Night Market Bazaar and while the walk was long, it was worth it. There are so many things to see in this bazaar. We had thought we might eat there, but decided otherwise when we saw the assortment of things on a stick. I have a stomach that doesn’t like to stray from what it knows very much and I didn’t want to risk the rest of our trip. It was neat to see though. There are also so many shops selling things. I think you could find anything your heart desires here. Seriously. The northern part of China makes and eats noodles, a lot and they are fantastic. I was surprised by this because I thought all Chinese people ate rice. It’s a preconceived notion from watching years of television where this is the case. 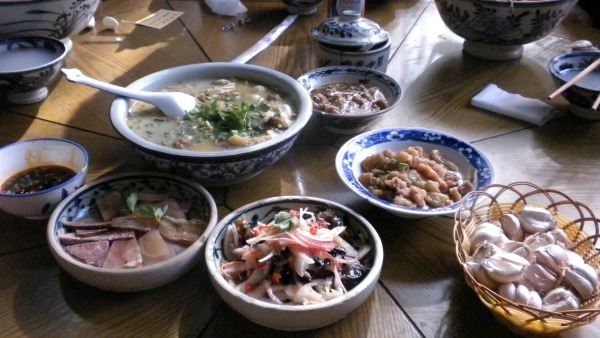 We ate a lot of local food in China, due to my husband’s position and all of the business dinners we attended. The hand pulled noodles were absolutely our favorite thing to eat. Find a little dive restaurant specializing in the noodles, go in and eat. Don’t inspect the place too closely, just experience it. Your noodles will come with an assortment of dishes to add in and eat. You won’t be sorry. This isn’t actually in Xi’an, but is just about 45 miles outside of Xi’an to the northeast. This is a lovely little village full of shops, a museum and even places to take classes. Artists from around the world display their art in the museum, which was opened in 2005. 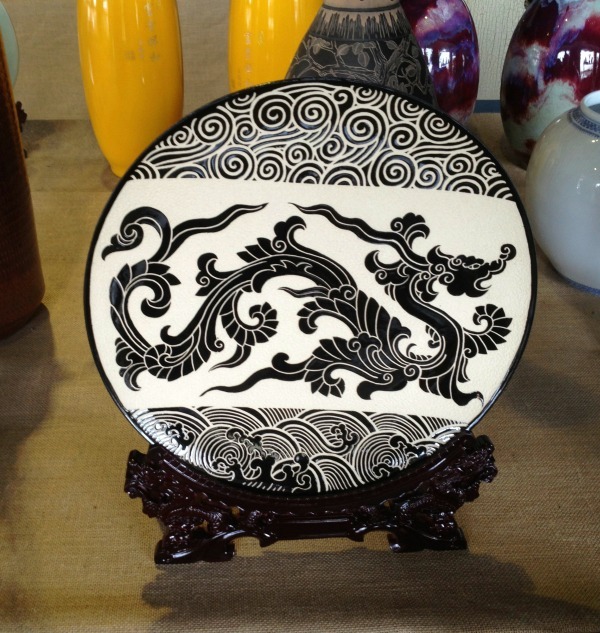 They have some really beautiful pieces for sale here. This is also the town where China’s current President, Xi Jinping calls home. 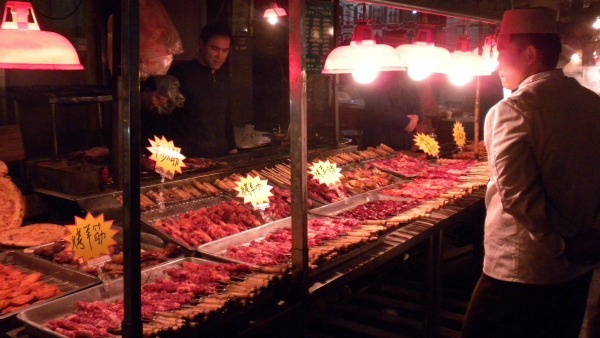 If you’ve been in China for any length of time and are craving western food, Xi’an has plenty of it for you. We found a Papa John’s Pizza and a Dunkin’ Donuts and were so excited. We also saw McDonalds, Burger King and Kentucky Fried Chicken, if you like that sort of thing. Walmart is also located in Xi’an, although it probably won’t be like any Walmart you are used to seeing. 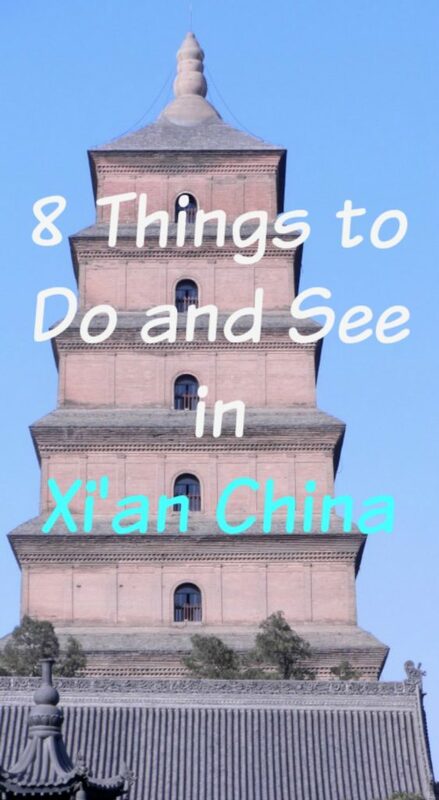 Those are my favorite 8 things to do in Xi’an China. China has a lot of offer. Get out there and explore it. Get outside of Beijing and Shanghai. You will be surprised by what you find. When traveling within China, used CTrip.com to book your flights, hotels, trains and cars. 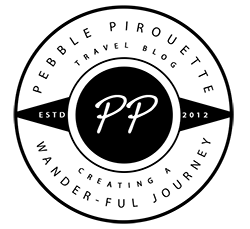 We used them and found the prices to be quite a bit better than other search engines we were used to using. This is a great list of things to do Xi’an! I would love to go to Mainland China one day and this place is among the cities I wanted to visit. Will be bookmarking. Thanks for sharing! I hope you do get to visit Mainland China. It is really an interesting country with lovely people. 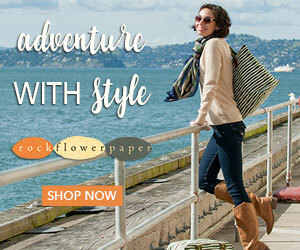 I love the idea of Calligraphy Street…sounds wonderful. And such a lot to see. It’s it wonderful?! Xi’an as a whole was a great place to visit and probably where we would want to live if we ever went back. Not that we would have a choice, it’s just what we would like. 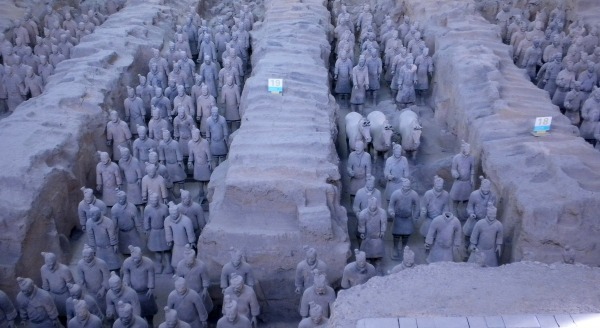 I’ve always wanted to see the Terra Cotta Army, always been fascinated by archaeological stuff. They are simply unbelievable. It’s amazing what they did with such simple tools. i went there and enjoyed a lot, specially i love the xian culture which quite interesting and most popular in world. thanks for sharing good trip experience. i would suggest to other to go once in xian. It’s quite an interesting place. I think because we had been living in a town that wasn’t our favorite place, we probably loved it even more. China has so really beautiful and interesting places all around. I’d love to take a trip to the center of China. There aren’t so many towns and the videos and photos I’ve seen are amazing. Second to the Great Wall? I can now understand why. this is one place I would like to go to, more than Shanghai or Guangzhou. Yes, we like Xi’an better than Shanghai and Beijing for sure. I’m hoping to get to China next year, and Xi’an is definitely on the list! 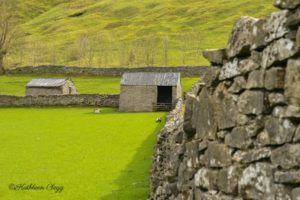 I love the idea of the blend of cultures, and it’s great to have some more ideas from your post other than just the Terracotta Army (although that’s top of the must-see list for sure!). Thanks for all the great ideas! I hope you get to go. It’s such an interesting country. I loved Xi’an so much. On the whole, I like Xi’an. Mostly, I like it for the friends I’ve made and the people I know, but I also like the variety of things to do and see. There are things I don’t like, particularly the pollution—which can be as bad, and at times even worse than, Beijing—as well as some cultural things, but those are things you can find throughout bigger cities in China, not just in Xi’an. It was a really great escape for us, as we lived in a highly polluted town, with not a lot to do. 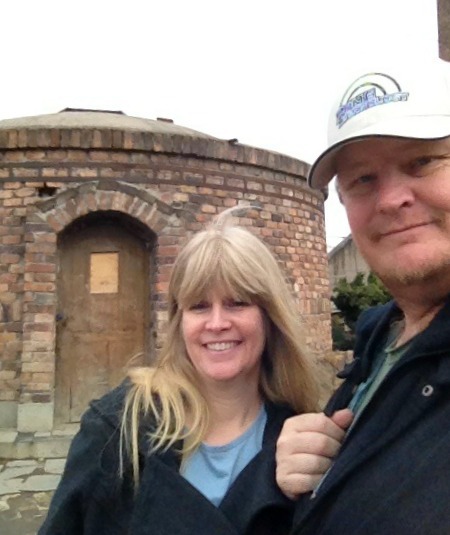 Xi’an was our favorite place that we visited in China. I lived in China for a year teaching English but sadly never made it to Xi’an. It is still on my list though and will be part of a bigger trip when I eventually return. Your food and market photos have got me feeling nostalgic, I need to make that trip! Oh yes, you really do. China was other worldly to me. I’m so happy for the experiences there, but really did love Xi’an the best of the places we visited.